When you want to take your shaving experience to the next level, consider upgrading your brush to a genuine Italian Badger Shaving Brush. The handle is made from hand turned amber resin with subtle veins and gold accents, and the bristles themselves are pure black badger hair. 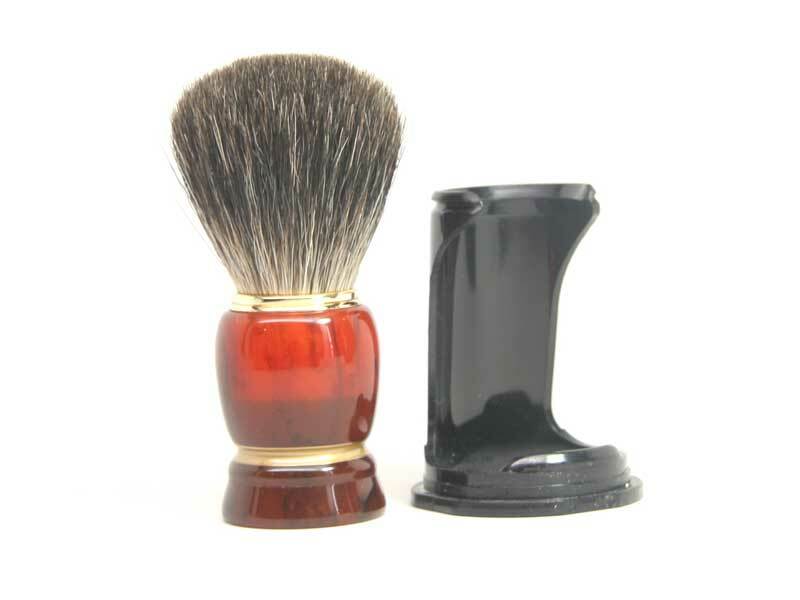 If you spend the extra money to upgrade to badger, it is important to make sure it lasts as long as possible. 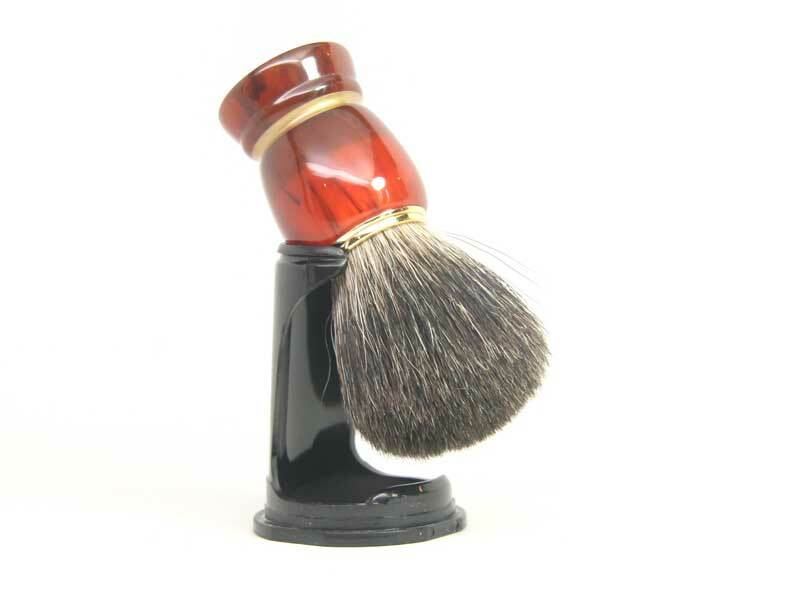 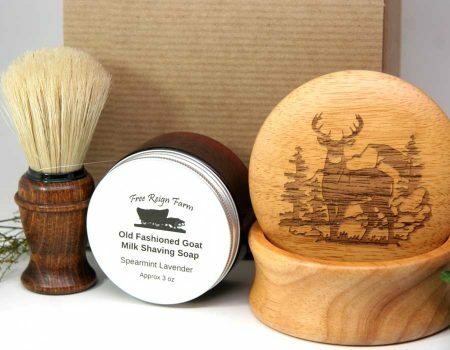 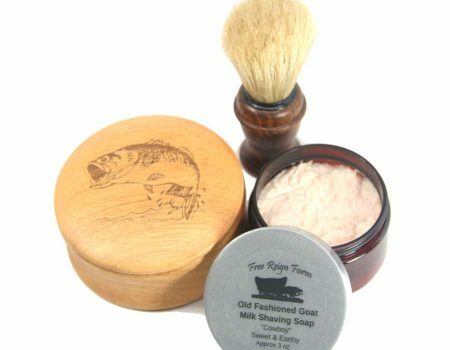 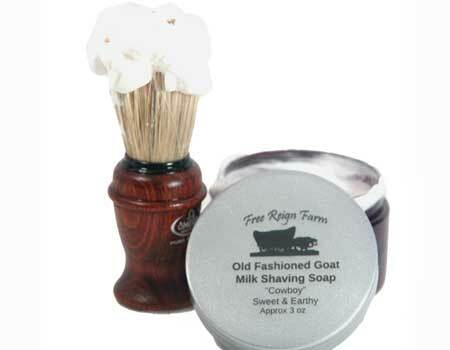 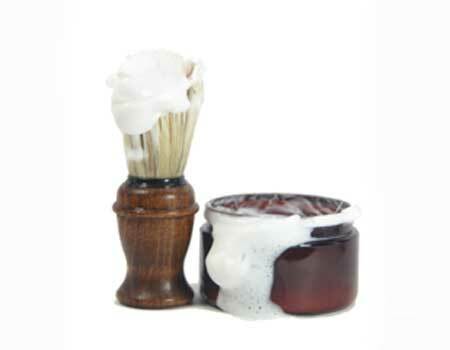 Included with this badger shaving brush is a stand to ensure the bristles always drain and extend the life of the brush.